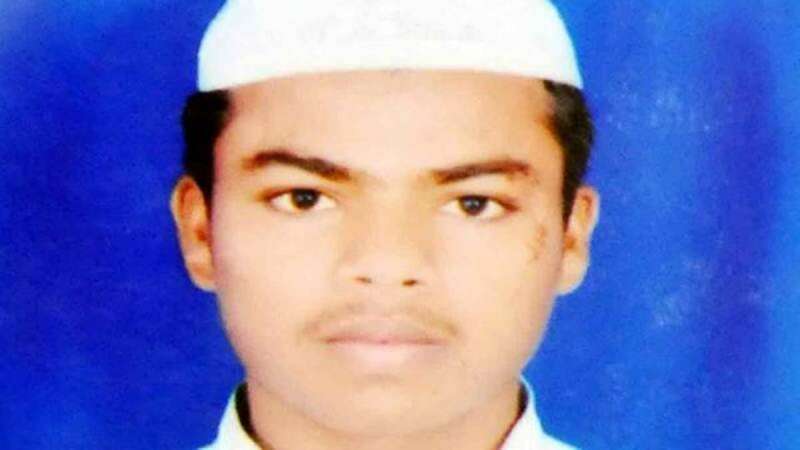 New Delhi : Having failed to make any headway in arresting the main accused in the killing of Junaid last month, the Haryana Police on Monday announced a reward of Rs 2 lakh for information leading to identification of the accused who stabbed him to death. The Haryana Police, which is under the BJP government in Haryana, has drawn flak for its handling of Junaid's killing and not being able to nab the main accused. Junaid, a Muslim youth, was stabbed to death on the train near Ballabhgarh in Haryana's Faridabad district. Junaid and his friends Hasib, Shakir and Mohsin were returning to their village on the train after shopping at Delhi's Sadar Bazaar. Hasib claimed that at least 15-20 persons boarded the train at Okhla railway station and asked them to vacate the seats. Junaid succumbed to his injuries in a hospital. His three friends who were injured. Media reports had even said that the murderous attack followed rumours about beef eating by the four youths. The Haryana government had announced financial assistance of Rs 10 lakh to the victim's family.